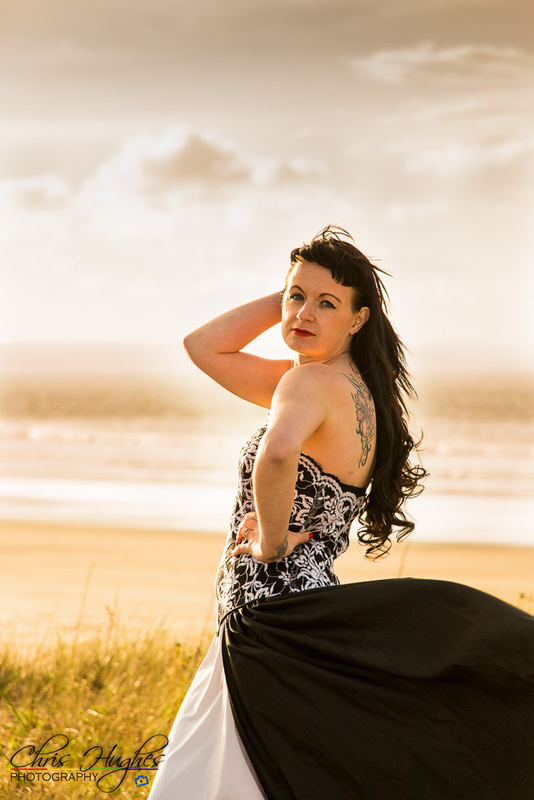 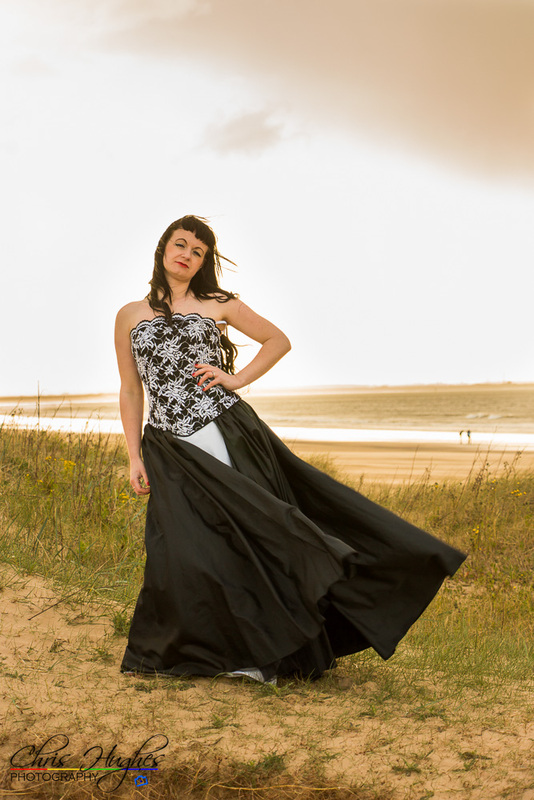 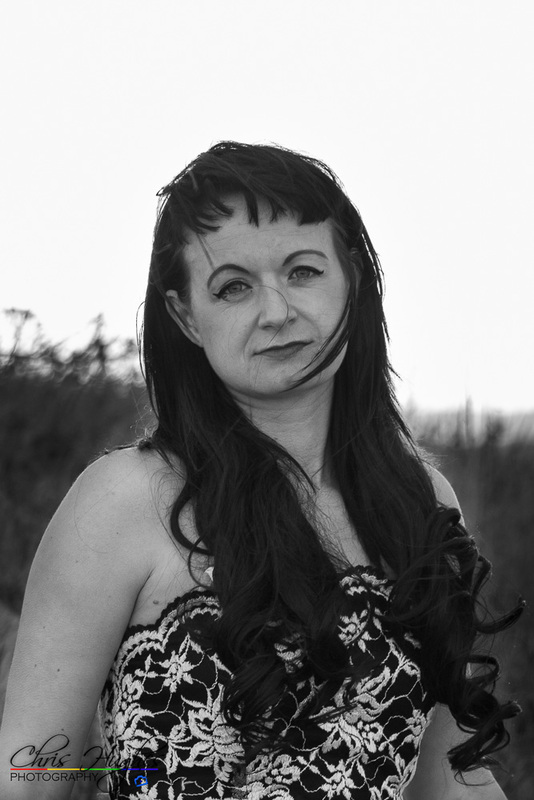 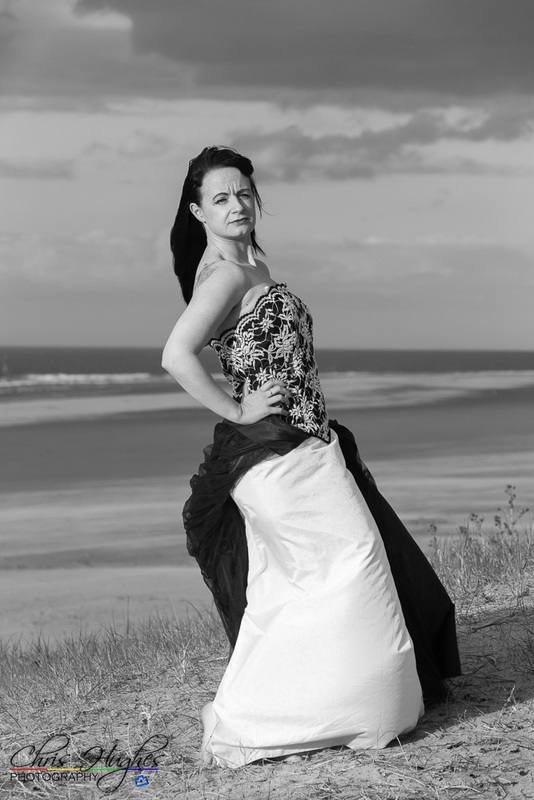 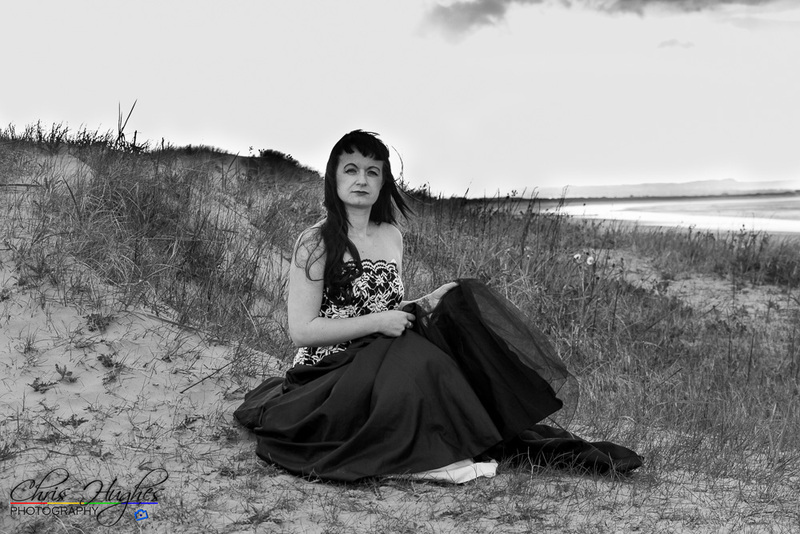 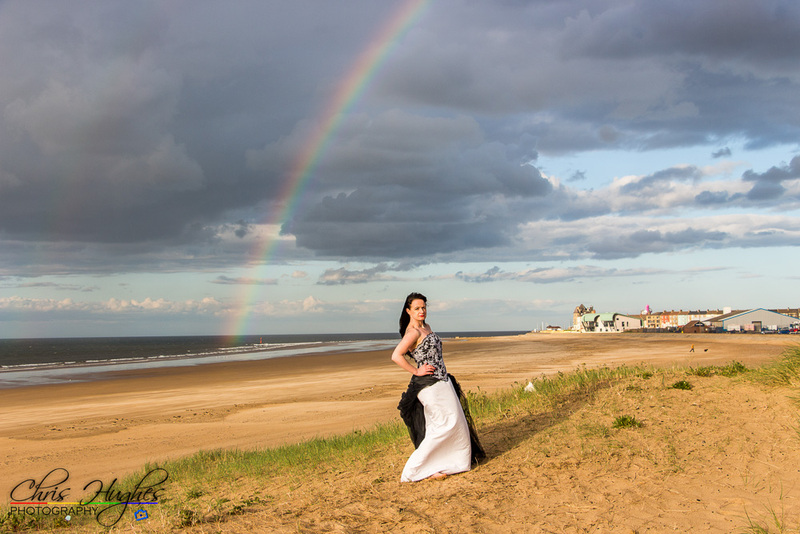 I wanted to create a set of images on the beach, so arranged a photo shoot with Kerry on the beach of Redcar. 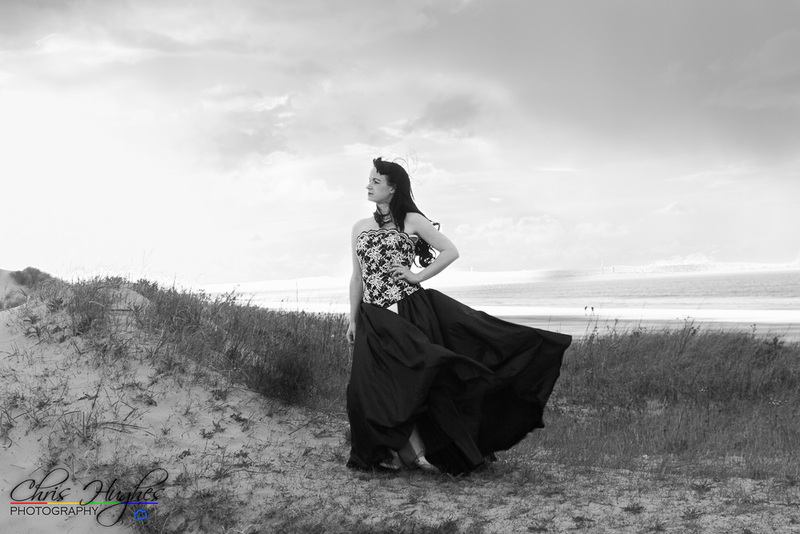 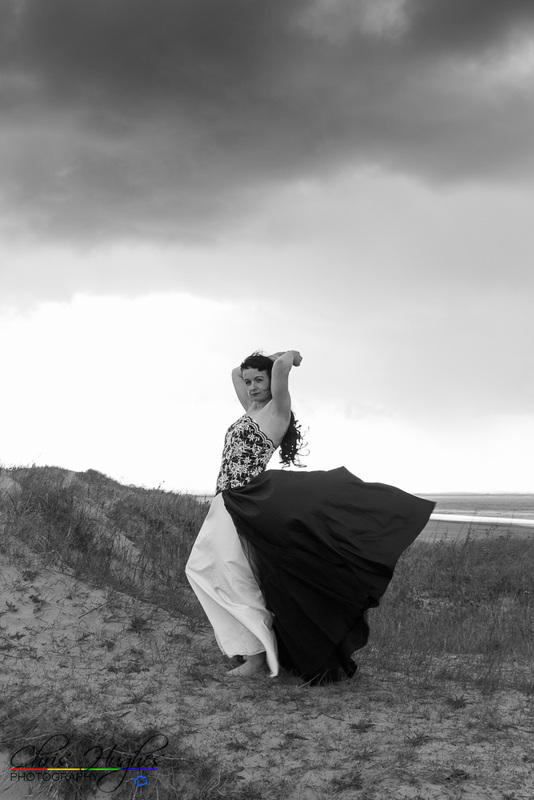 We headed first for the sand dunes and created some stunning images with moody skies and the wind blew Kerry’s dress out behind her for excellent effect. 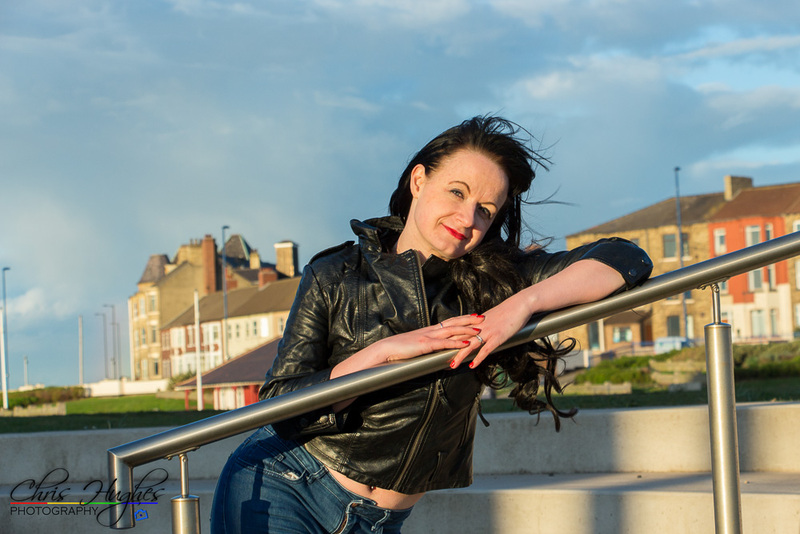 We then moved along and created images that have a slightly more urban feel.